A Big Day at SVL Finals! Coming into the senior day the club was in 5 of the 6 gold medal games, as well as a bronze medal game. 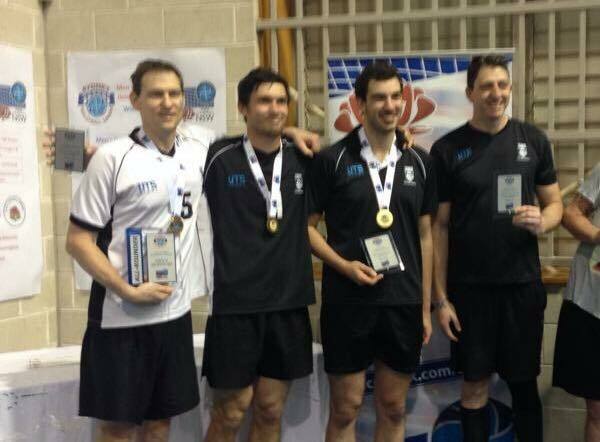 The division 2 men were first up, winning their Bronze medal game against Eagles 3:0. Zek? Where is the rest of the team? Then the womens divison 2 team fought hard in their gold medal game after an early injury, but went down 3:0 to Hills. The womens honours then won their gold medal game 3:1 against Dragons. 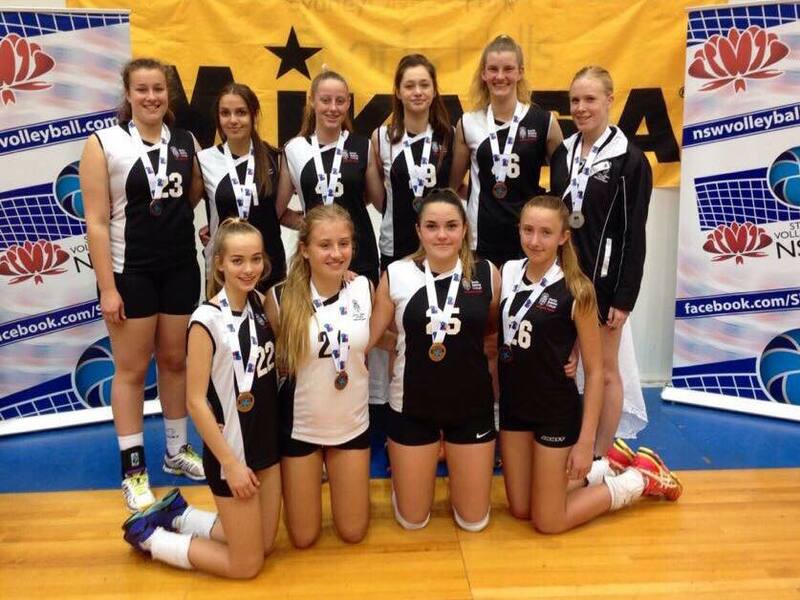 UTS Santa Sabina 6 beat UTS Santa Sabina 7 to win the gold & silver medals in the under 16 womens. 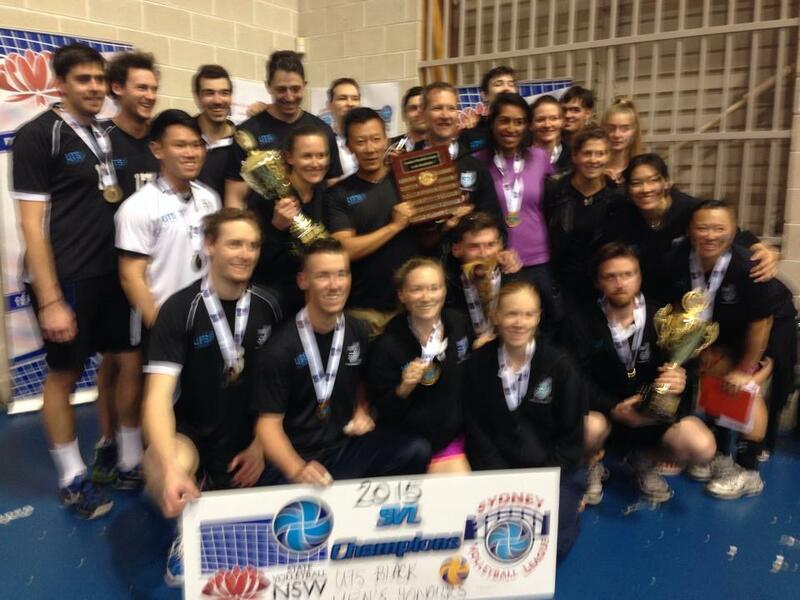 Then UTS Santa Sabina 2 beat UNSW in the U19 bronze playoff. 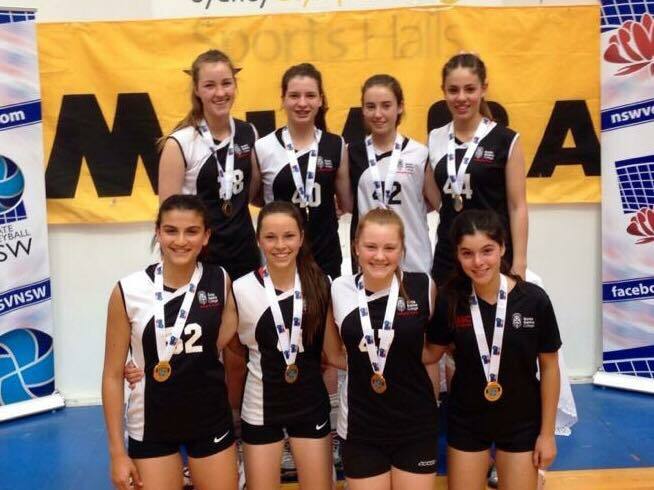 And then UTS Santa Sabina 5 won the silver medal, narrowly losing to Endeavour in 5 sets in the u19 division. 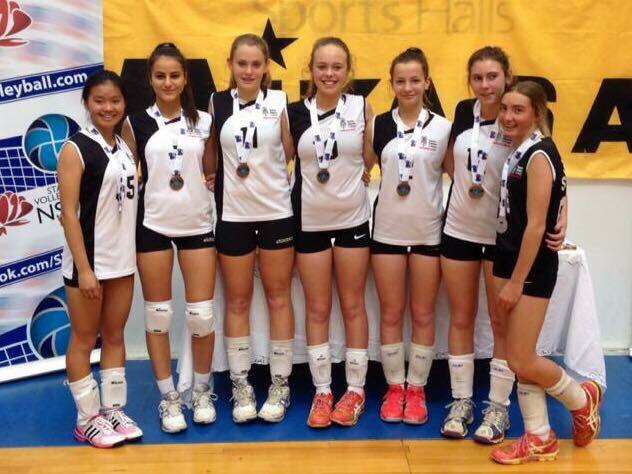 These girls are only 14 and 15 in the u19 division! Silver! And a great future ahead! And all these, helped UTS become the SVL club champions for 2015. Fifth time in a row! UTS players also featured heavily in the All Star selections. For the women… Lily Borger was selected for outside hitter, Wendy Edwards for middle hitter, and Anna Phillips for setter. For the men… Nathan Lovett was selected for middle hitter, Artem Iatyev for universal and best server, Dimitri Sidiropoulos for setter, and Andrew Lyell for all rounder. Great work everyone on an outstanding 2015 SVL season! 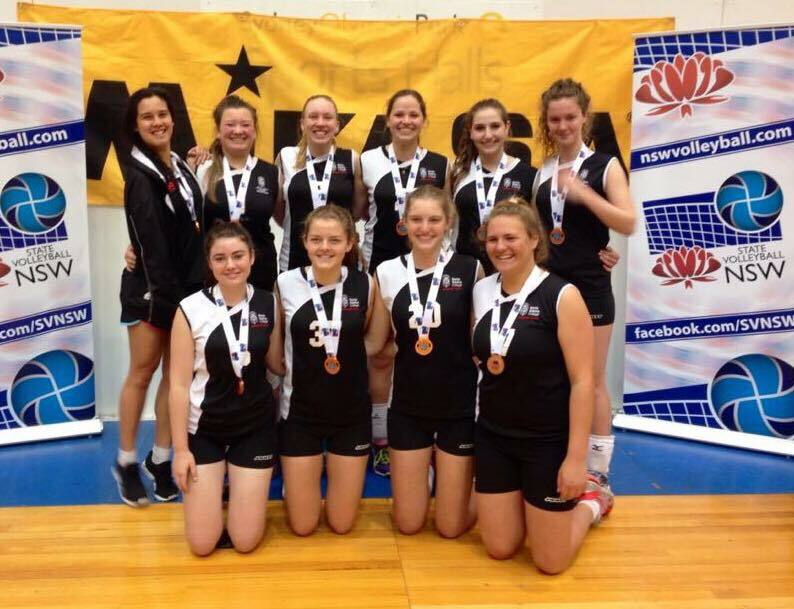 The volleyball club is definitely looking forward to Sunday 20th of September at the moment! Sydney Olympic Park Sports Halls will certainly be buzzing on the day. 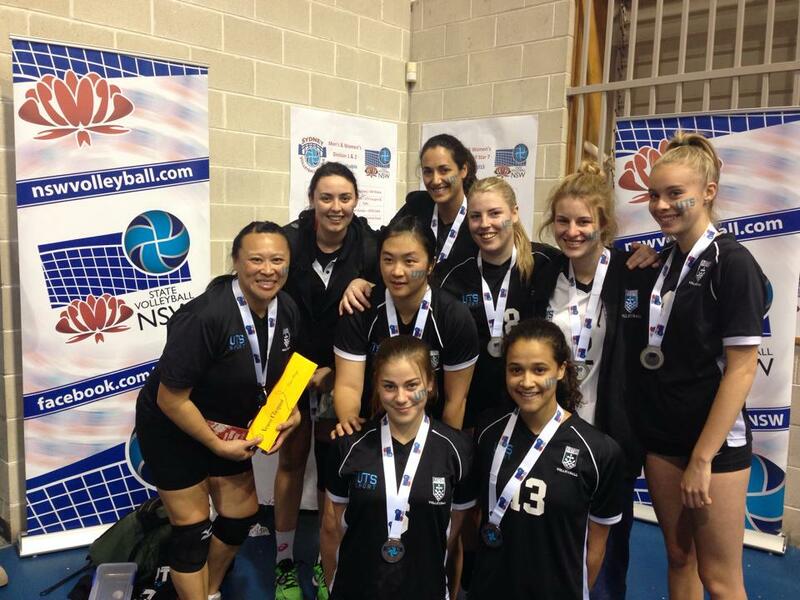 Out of the 6 senior finals on Sunday, UTS teams will compete for 5 gold medals as well as 1 bronze. 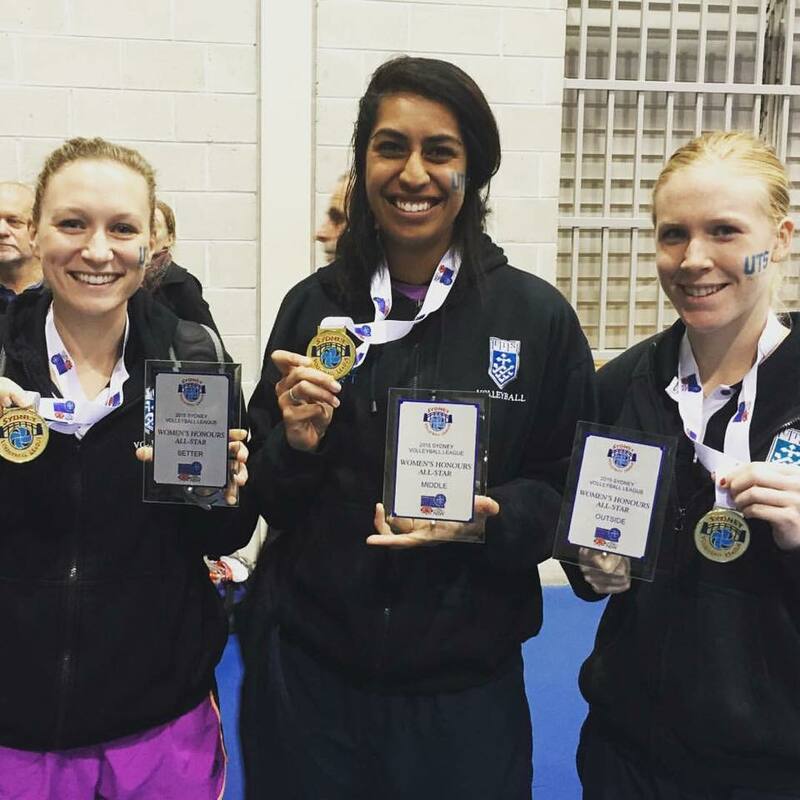 – Division 2 women have already bettered their Bronze medal from last year, but can they go all the way? 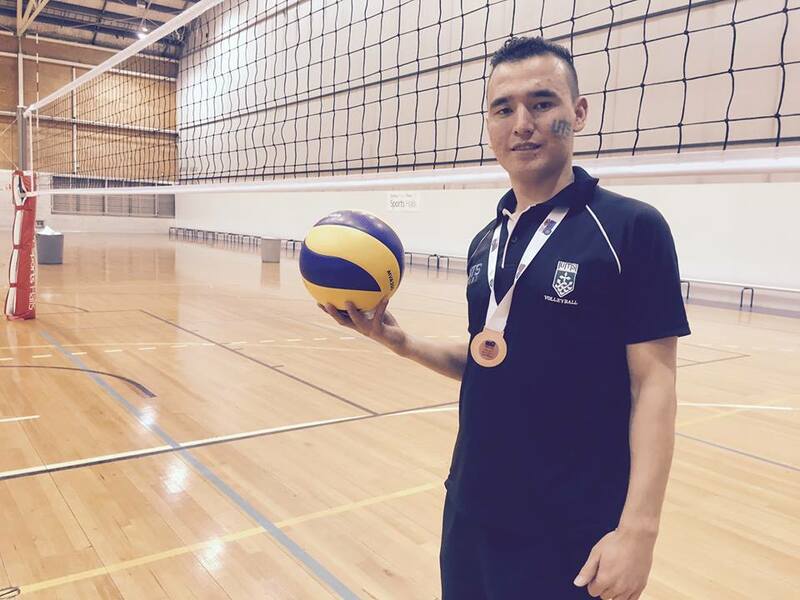 – the second division 2 mens team will take on Eagles for Bronze after narrowly missing out in their semi. Besides the division medals there is also the club championship on the line with UTS looking to go for its 5th straight championship. You are currently browsing the UTSVC blog archives for September, 2015.